Which GripTight is Right for Me? If you've landed here, you may be asking "Which GripTight should I choose to mount & stabilize my phone or tablet?". 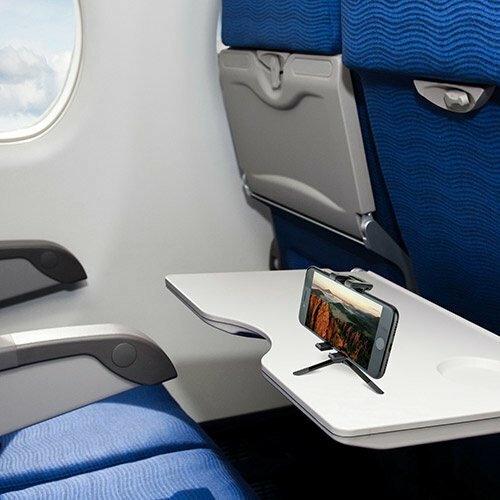 Never fear, we've got you covered from every angle and every device from small mobile phones to 10" tablets. Let's start with the basics. What are you using your phone or tablet for? Improve your phone photos. Get a stable shot, capture new perspectives and put yourself in the picture with a remote shutter control. Great solutions for the story-teller on the go. 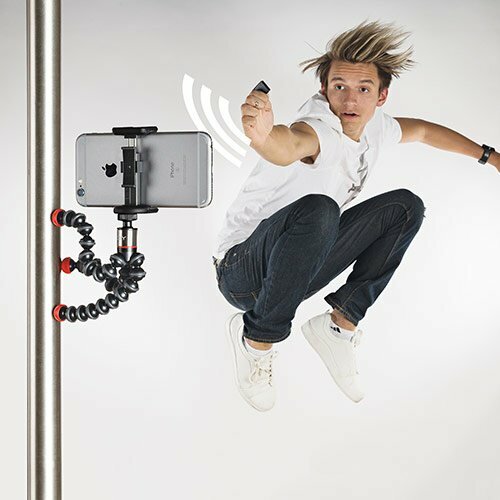 Choose a GorillaPod rig and add all your favorite vlogging accessories or choose a superlight handheld grip kit with cold-shoe mount. Stabilization, smooth panning and a locking pan & tilt arm = phone video goodness. 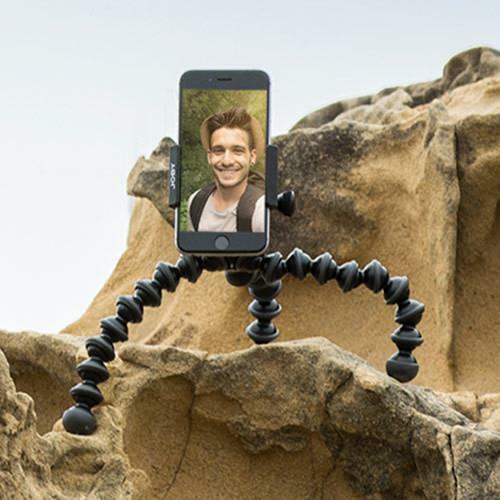 Add a 1K GorillaPod for stabilization in a compact package and you have a winner! Sometimes, you just want to sit back and watch a video. Give your hands a break and get a better view. Commuting, traveling by car, by bike or hiking, let GripTight be your travel buddy. 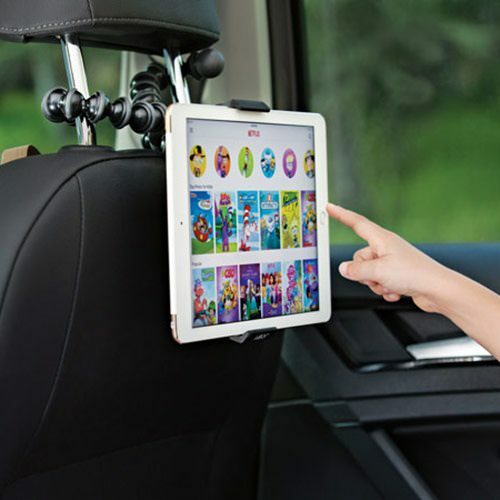 Whether you are working, having fun or both (the JOBY way), find a solid mount for hands-free phone use or a stable platform to tap your tablet apps. What style of Mount do you need? GripTight mounts come in several types from ultra-compact to the super robust. Think about where you will use your mount and what the most important features are. 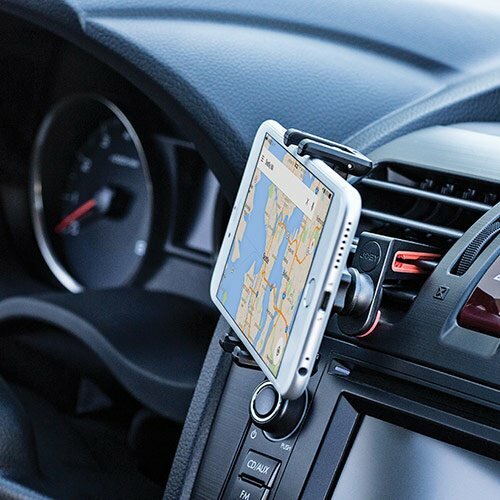 Try our compact spring-loaded phone mount which is perfect for travel, commute and the everyday situations. Look for a lightweight clamping mount for active situations where you need a solid, secure grip on your phone. 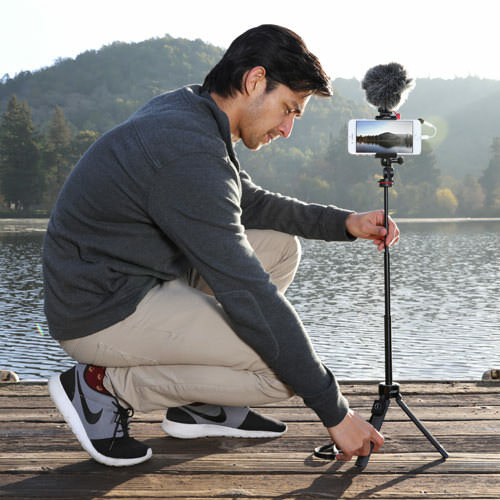 Choose a premium stainless steel and ABS clamping mount that locks your phone or tablet securely in any situation, like at the end of a vlogging stick over water! What will your GripTight be Mounted to? GripTights come configured with a variety of flexible tripods and stands or as a mount-only. You might ask, "Why sell just the mount?" One reason is use of a universal 1/4"-20 thread. "OK... What the *bleep* is a 1/4"-20?" This is a very common size of screw thread that is used on tripods, cameras, selfie sticks and other photo accessories. By using a 1/4"-20 mount you can attach your phone to any tripod plus a world of photo accessories. Griptights with a 1/4"-20 mount include GripTight ONE Mount which fits all phones and GripTight PRO in sizes for both phone or tablet. 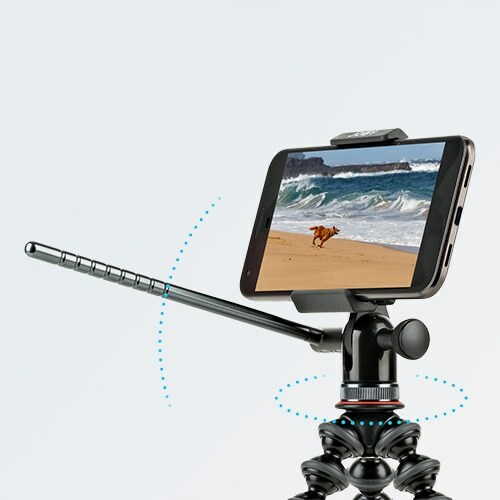 The perfect combination of flexible tripod and secure phone mount. 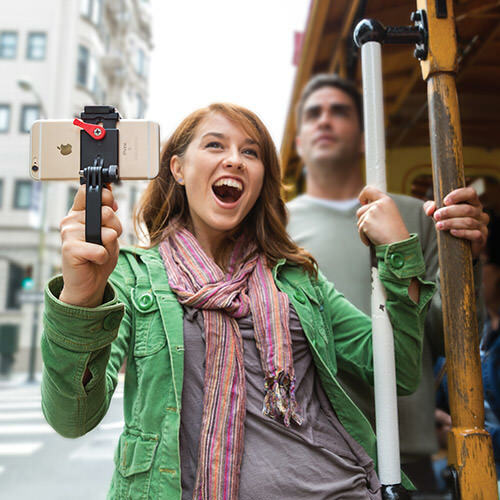 Customized: Add GripTight Mount to GorillaPod 3K or GorillaPod 5K for a great camera + phone, multi-device solution. 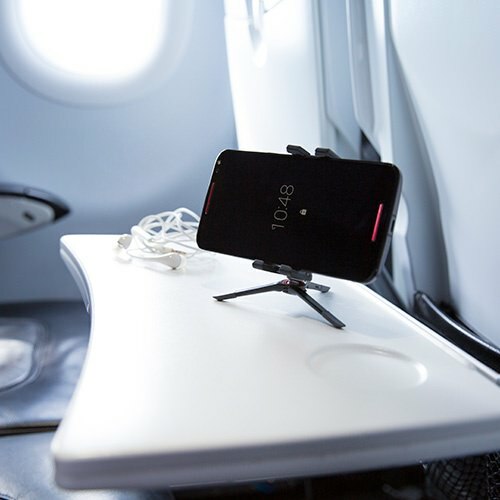 The most compact phone stand. The Griptight ONE Micro stand completely folds small enough to fit in the coin pocket on a pair of jeans. Use your phone with your GoPro accessories! Your phone has awesome video capabilities. 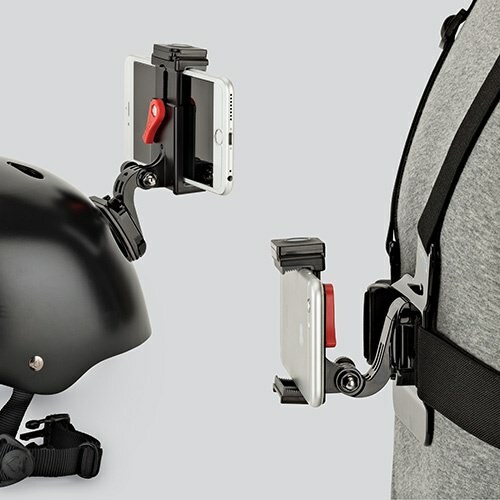 Attach your phone to any 3-pin GoPro accessory mount and get it in the action with the GripTight POV Kit , GripTight Action Kit. What Else Makes GripTight Great? 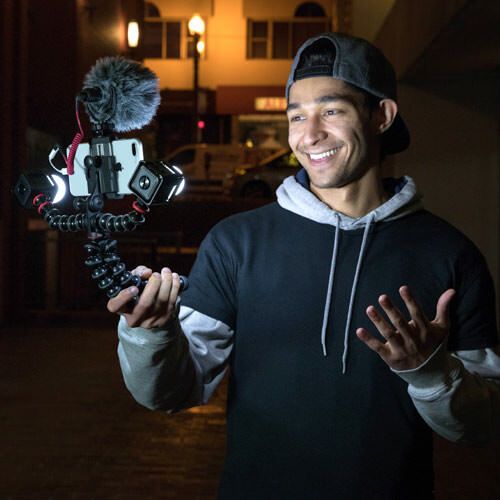 In addition to our thoughtful engineering, high-quality materials, precision crafted parts and rigorous attention to detail, there is our awesome community of creatives and story tellers who constantly discover new ways to use JOBY products to capture and create unique content. Our awesome advocates and power users give us the feedback to improve as we go. Here are just a few more ways GripTight helps you connect and create! Up your mobile photo game. Get stable shots from unique perspectives. 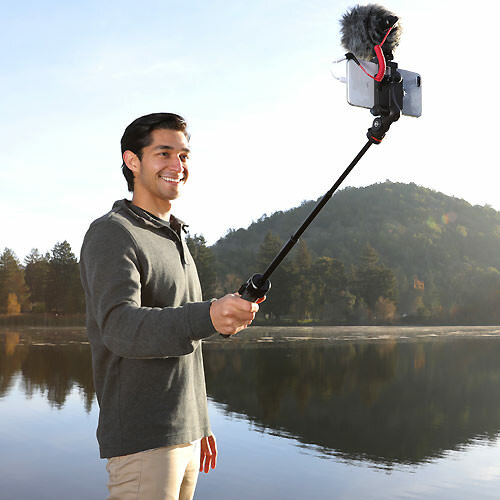 Go beyond the selfie stick. Get yourself in the shot--no hands! Vlogging is a thing. Streaming is now, your phone is the key. Pan like a pro. Get smooth video from a small mobile phone rig. Your phone IS an action cam. Get a grip! Find new use for your tablet. Music stand, auto-shop terminal, kitchen recipes... whatever you imagine. Navigate through traffic. Check maps & make calls hands-free. GripTights are used daily in offices, shops, classrooms, hospitals, laboratories, industrial settings, airplanes, cars, skate parks, dog parks, amusement parks, national parks... you get the picture.